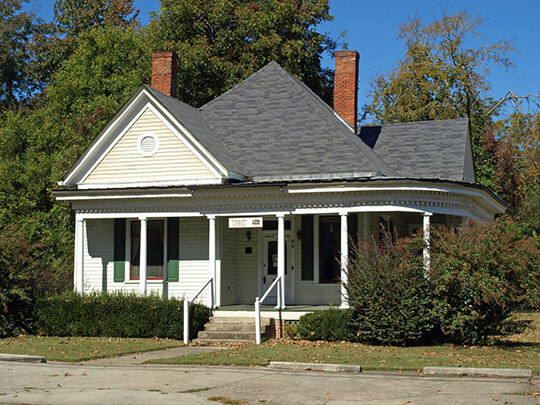 Photo: 84 Church Street in the Athens-Candler-Church Street Historic District, Winder, GA. The Historic District was listed on the National Register of Historic Places in 1986. Photographed by User:Chris Pruitt (own work), 2012, via Wikimedia Commons, accessed August, 2013. The Barrow County Courthouse is located at 652 Barrow Drive, Winder, GA 30680; phone: 770-307-3035. Barrow County was created in 1914 from parts of Walton, Jackson and Gwinnett counties. It is named for David Crenshaw Barrow, Jr. [1852-1929] who served as President of the University of Georgia from 1906-1925.